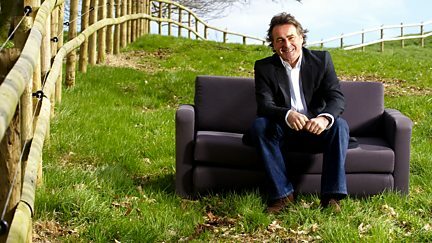 Ten of the Best 2012 ‹ Flog It! Browse content similar to Ten of the Best 2012. Check below for episodes and series from the same categories and more! Paul Martin presents an array of items that are all related to the art of hand writing. Paul Martin presents a collection of his favourite tiny treasures from the series. Paul selects his favourite homely items from those brought for valuation over the series. Paul Martin presents his favourite collections brought to Flog it! valuation days. Ten of Paul Martin's favourite sporting and gaming items from the archives of Flog It! Paul Martin presents a collection of his favourite leisure items seen in the series. Paul Martin presents ten of his favourite items that are just that little bit unusual! Paul Martin presents a collection of his favourite items related to love and romance. Paul Martin meets the daughter of one of Britain's first airmen. Paul Martin introduces his top ten collection of contemporary classics.